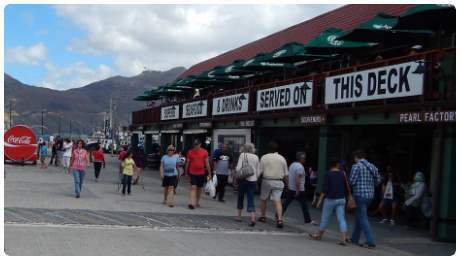 The main tourist area is the Mariner's Wharf Harbourfront Emporium. 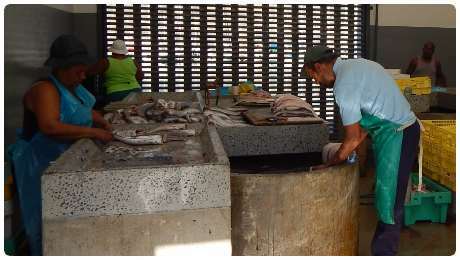 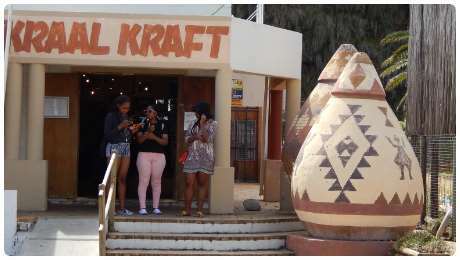 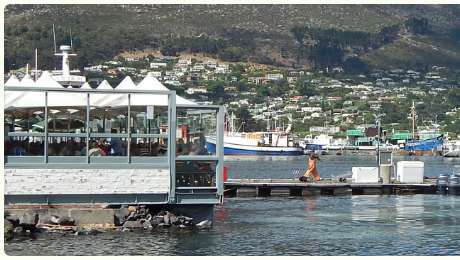 Enjoy restaurants, shops, markets, crafts, colourful fishing boats, beach, yacht club and boat rides to Seal Island. 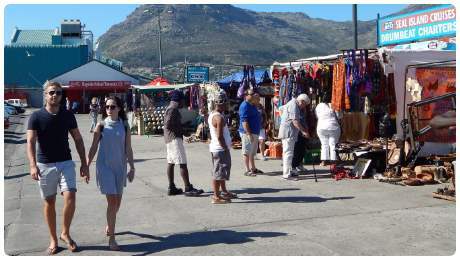 From the Harbourfront: West 1 km find the vibrant Bay Harbour Market. 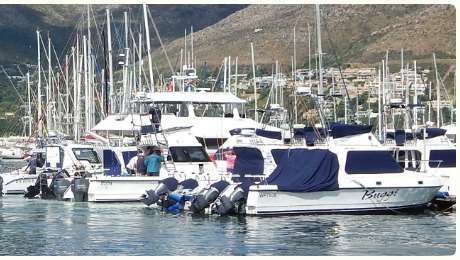 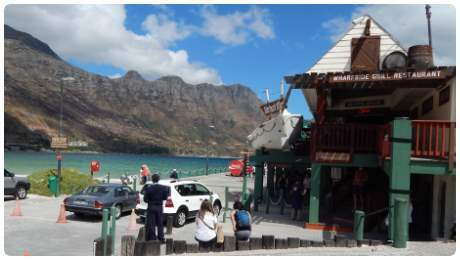 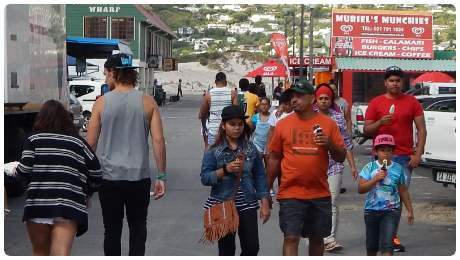 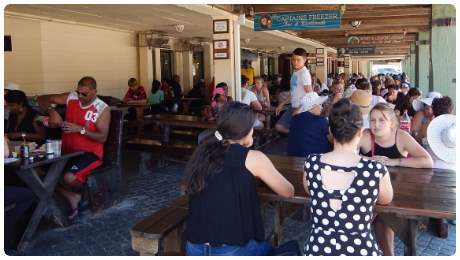 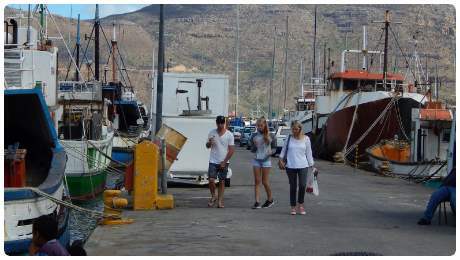 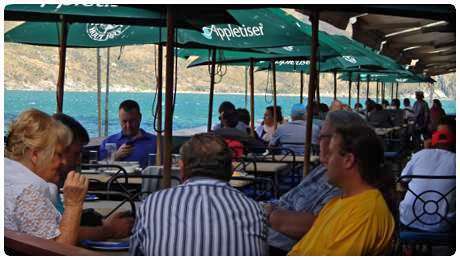 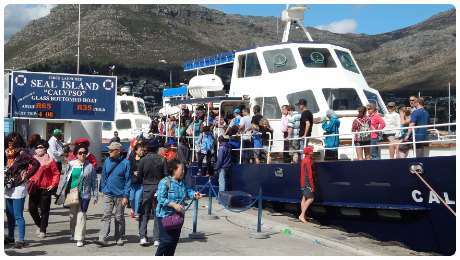 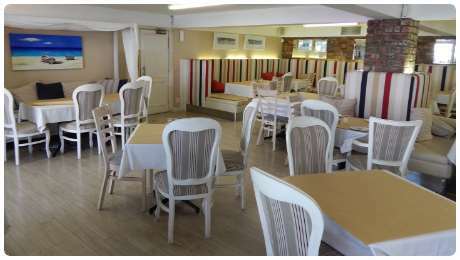 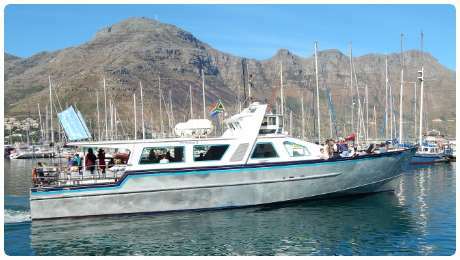 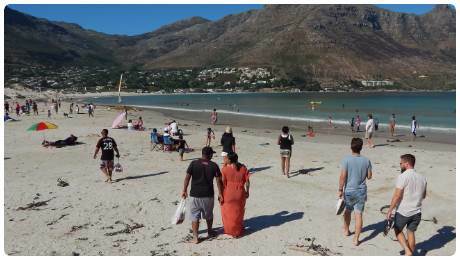 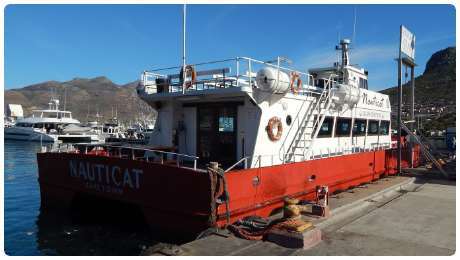 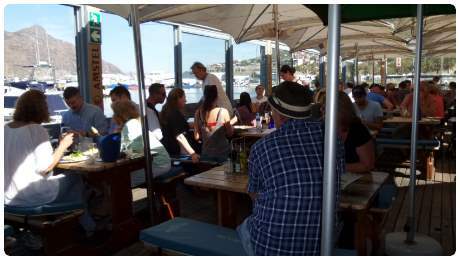 East 2 km find downtown Hout Bay with shopping centres, restaurants, art gallery, museum, Sunday Market etc. 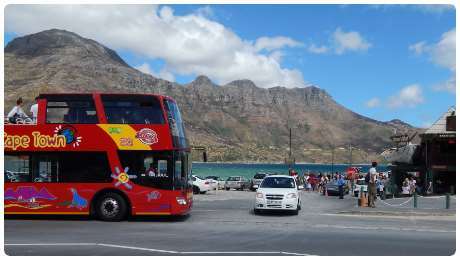 South 3 km find Chapman’s Peak drive. 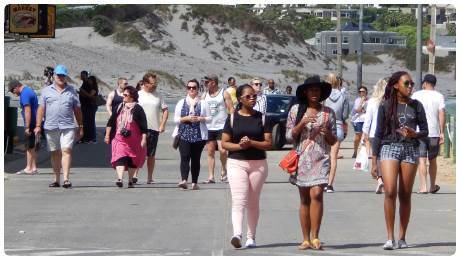 North 4 km find World of Birds. 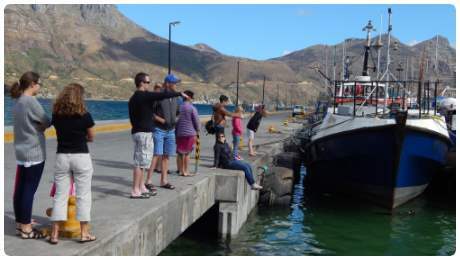 Also keep an eye out for the three historic Hout Bay Forts. 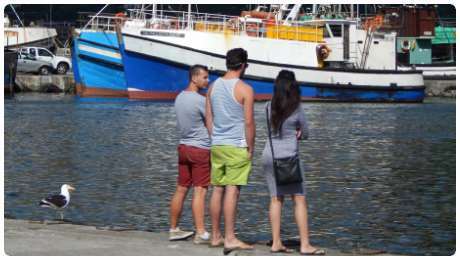 Note: Below photos are from the Harbourfront area.